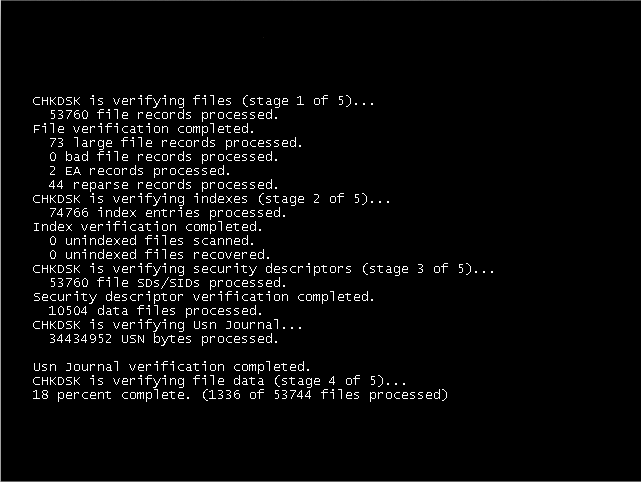 As a best practice, you should run a chkdsk on WIndows prior to making a Winclone image of it. Follow these simple steps to have Windows check the disk for errors and bad blocks. Click Start and type in cmd. 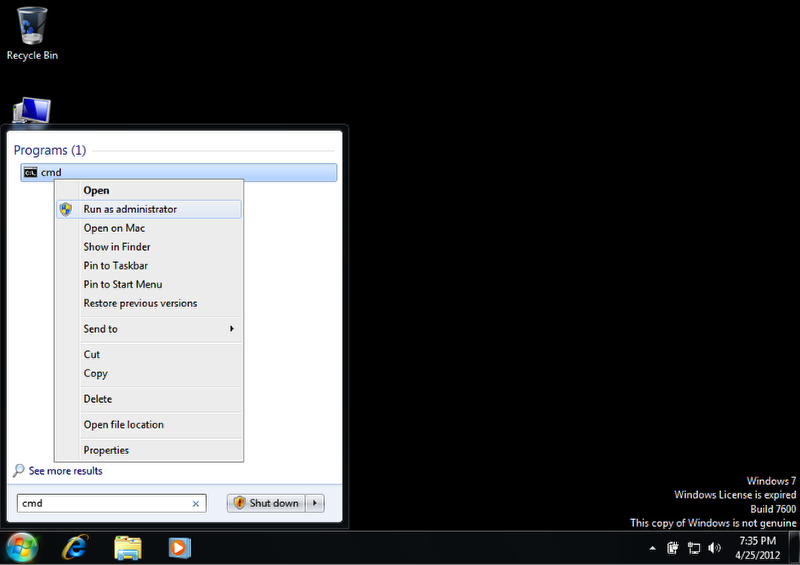 After Windows finds "cmd", right click on "cmd" and select "Run as administrator". 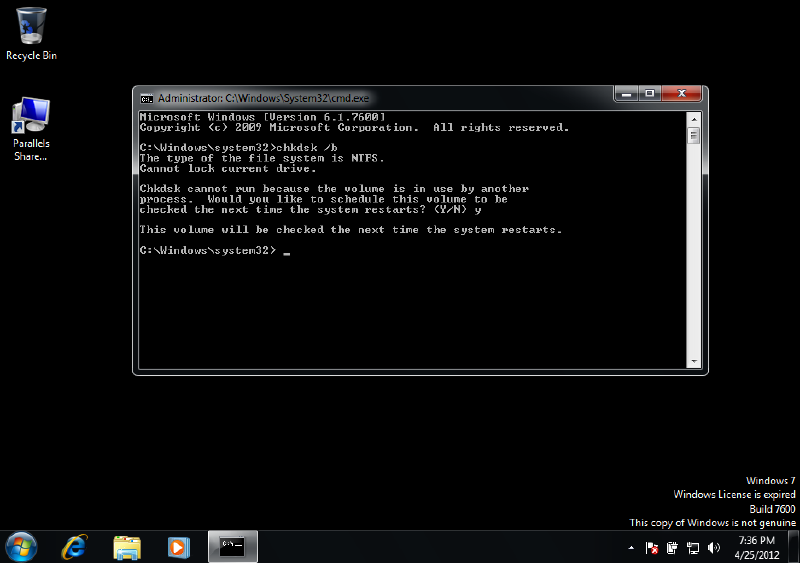 In the cmd prompt, run "chkdsk /b". The "/b" flag tell CHKDKS to perform a bad block check, which is more thorough, but takes longer. Since it s likely that you are booted from the disk that you are trying to check, CHKDSK will mark the disk to checked on next startup and warn you to reboot. Select Y to allow this, and then reboot Windows. After you reboot, a full disk check is then performed. Allow it to run completely, and then Windows will reboot. Allow it to boot completely back to the Windows desktop, as the disk is not marked clean until after rebooting from the chkdsk. After you have booted to Windows, shut down Window completely. Do not hibernate Windows, but select Shut Down and allow Windows to completely shut down. Then turn on the Mac while holding the Option key, and select the Mac partition. Article published: April 20, 2017 22:23 . Article last updated: April 20, 2017 22:23 .